♥ DAMON ♥. Damon Salvatore. 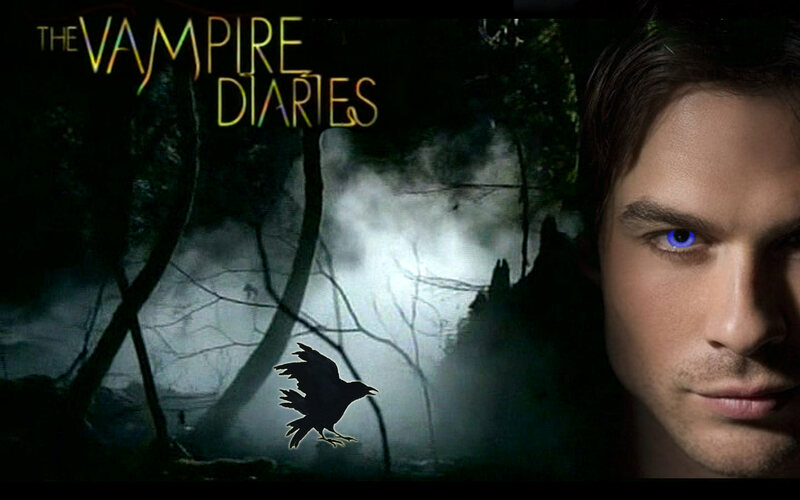 HD Wallpaper and background images in the The Vampire Diaries TV دکھائیں club tagged: vampire diaries damon damon salvatore. This The Vampire Diaries TV دکھائیں wallpaper contains ڈاؤن لوڈ ہونے والے, مزاحیہ کتاب, منگا, کارٹون, ہالی ووڈ, and کامک بُک. There might also be سائن ان کریں, پوسٹر, متن, چاکبورڈ, نشانی, and تختۂ چاک.